Argyle Pipers Football Merchandise 2018 is now available !! 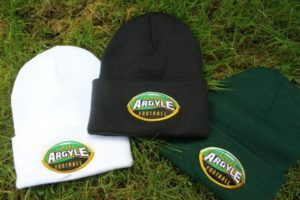 Find everything YOU need to support YOUR Argyle Pipers Football Season! 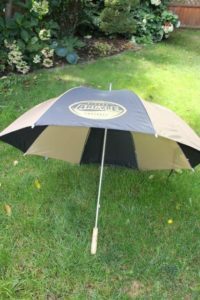 Contact us if you are interested in purchasing items. 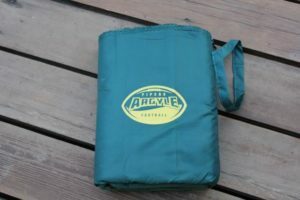 Click the link below to shop Argyle Pipers Football directly online!